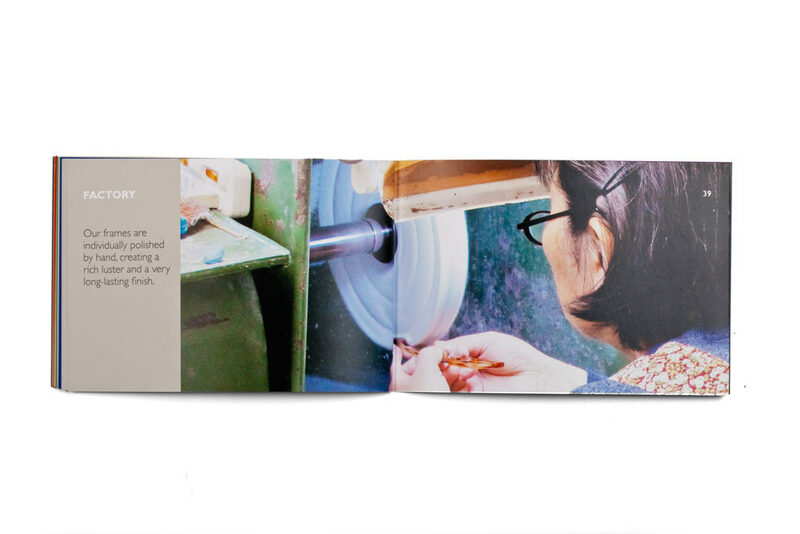 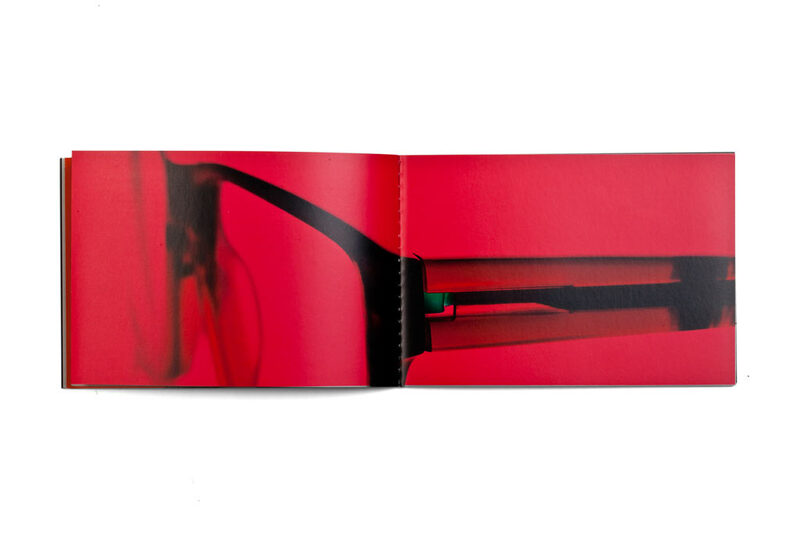 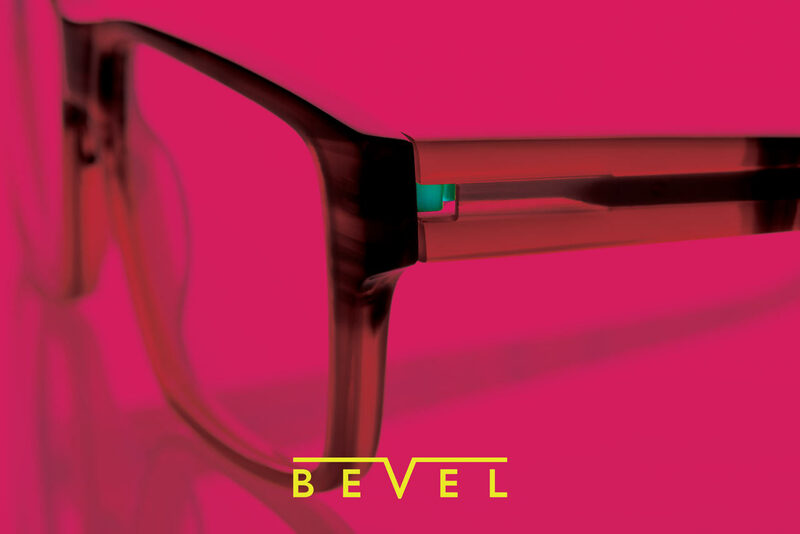 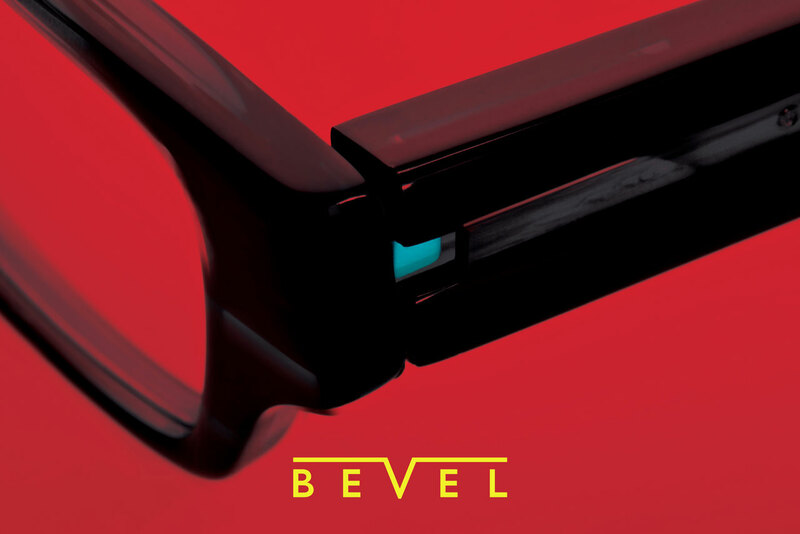 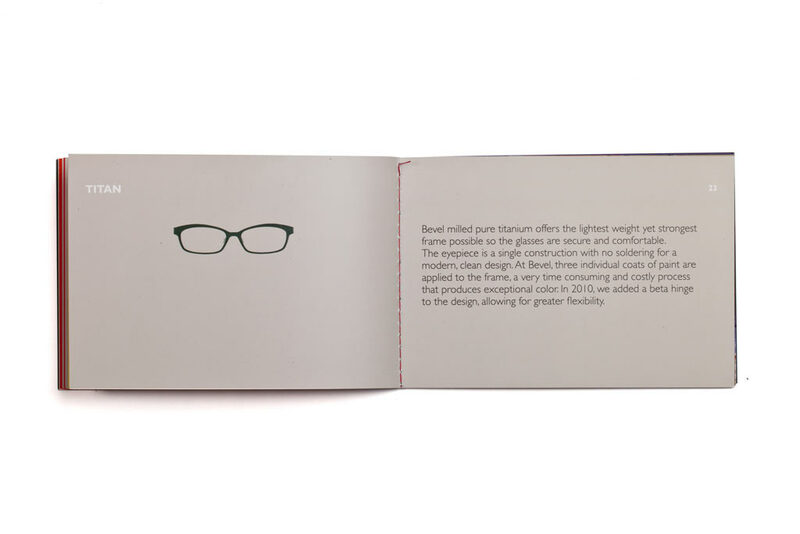 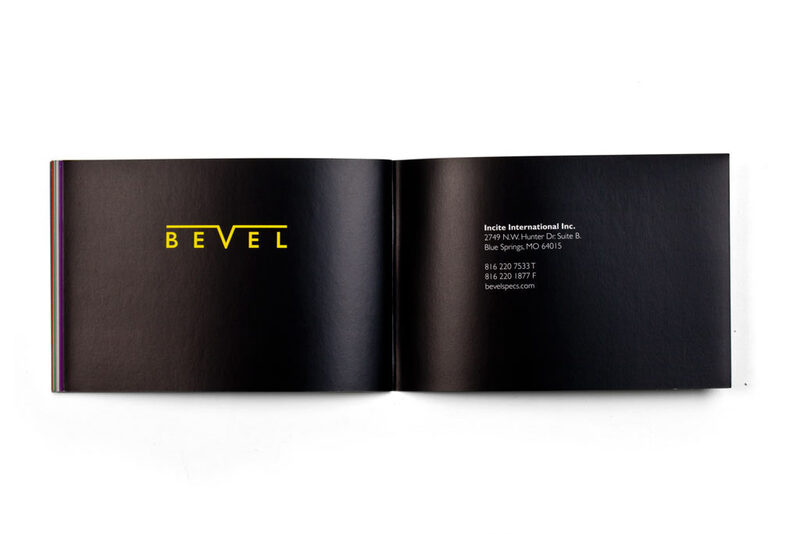 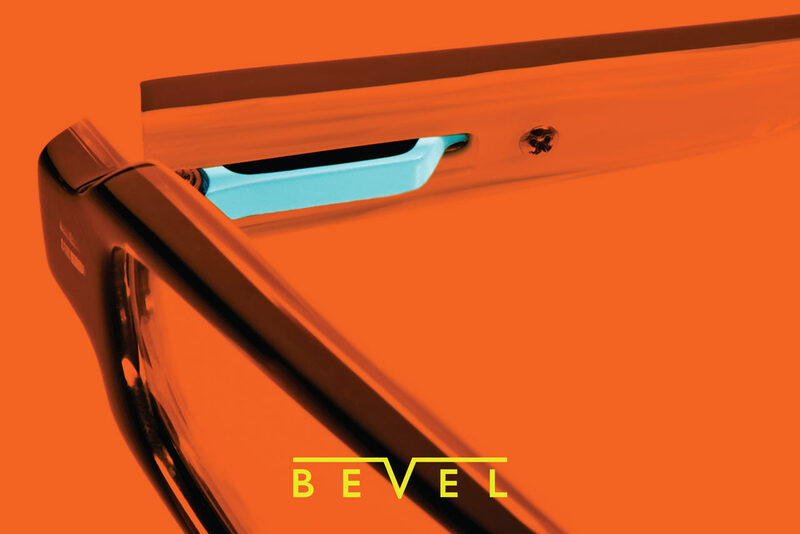 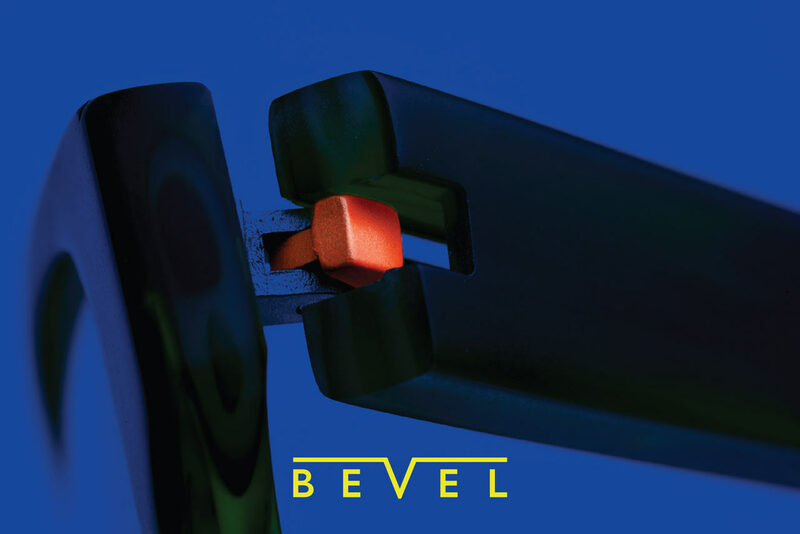 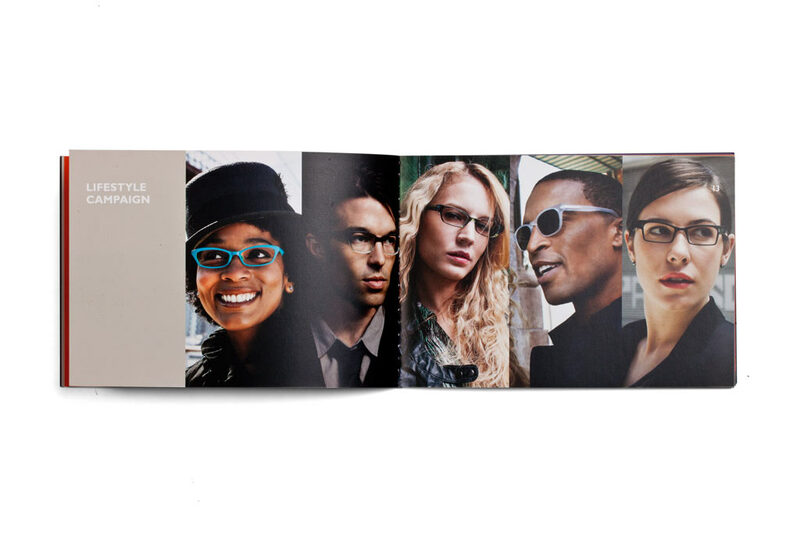 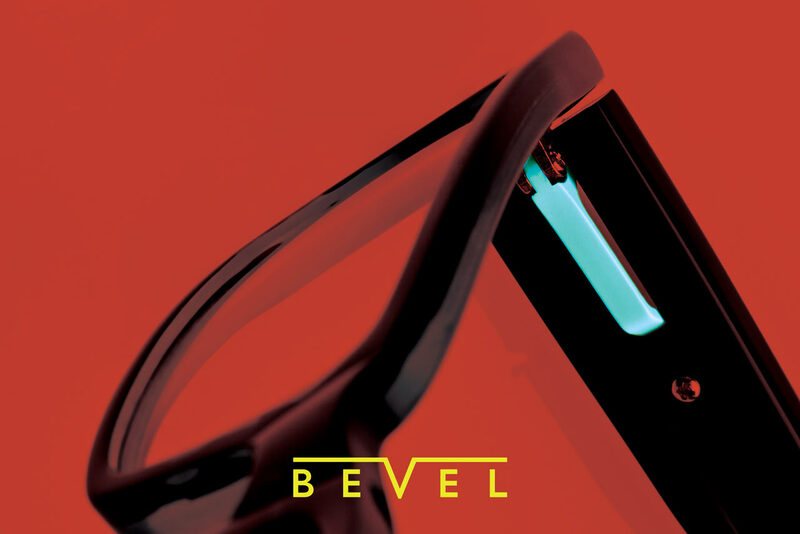 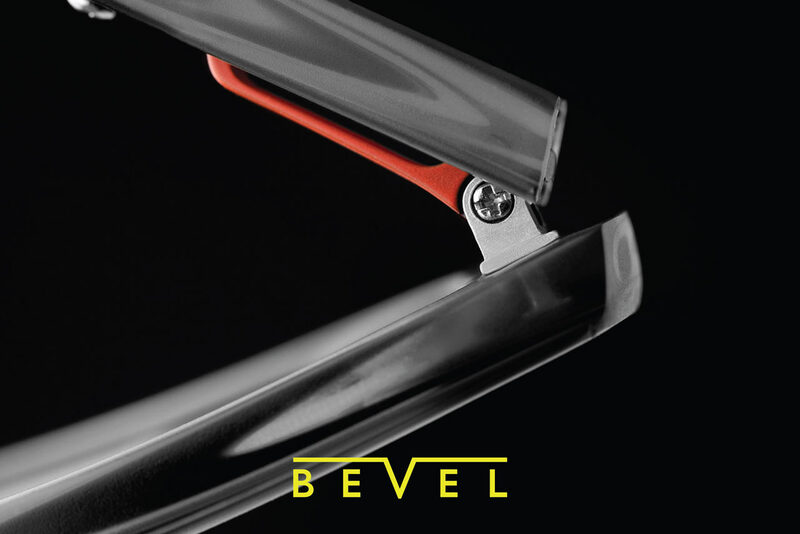 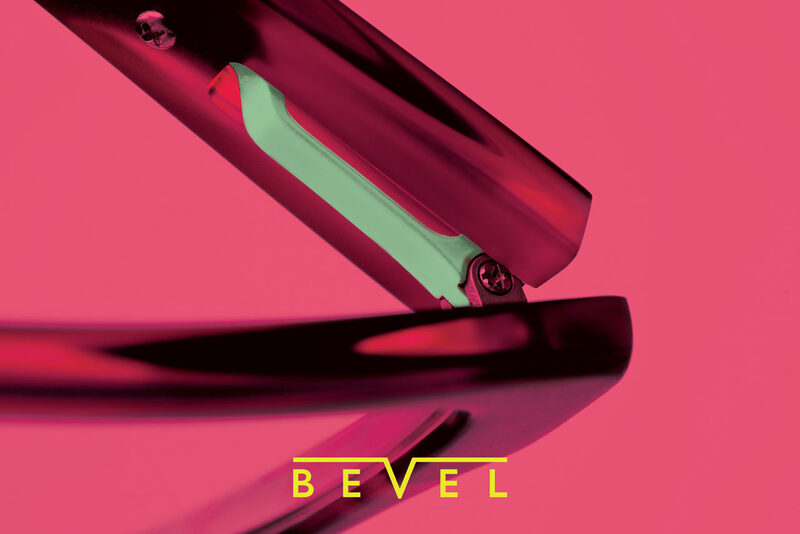 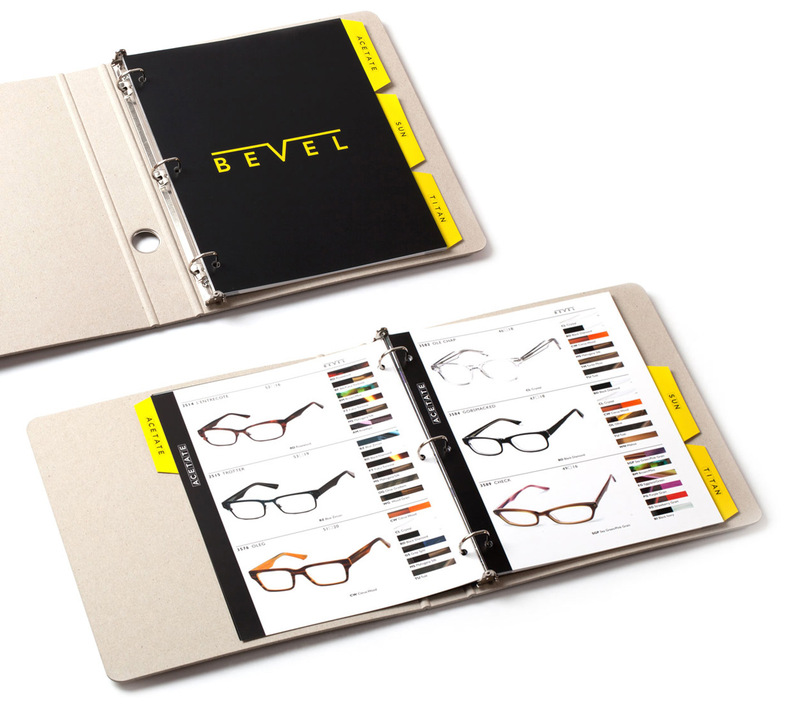 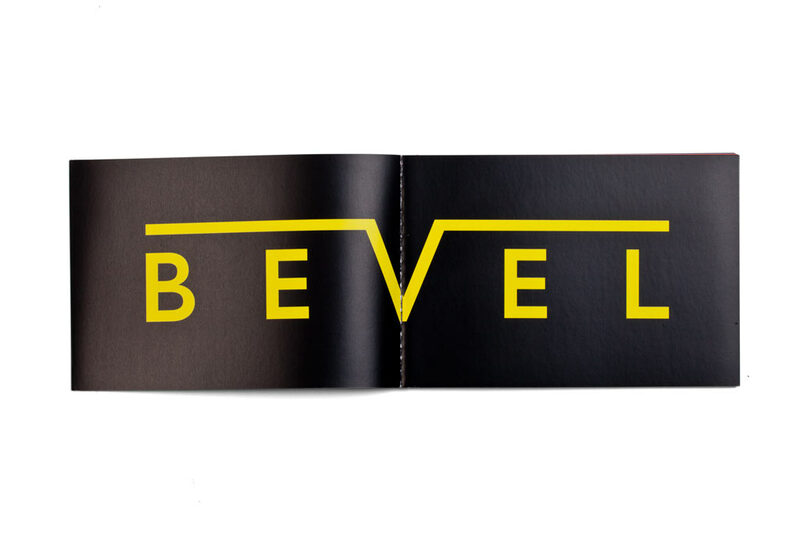 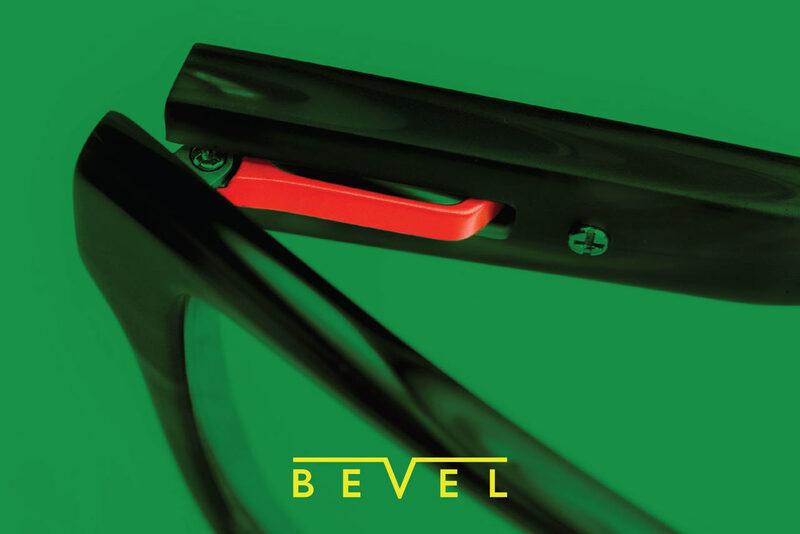 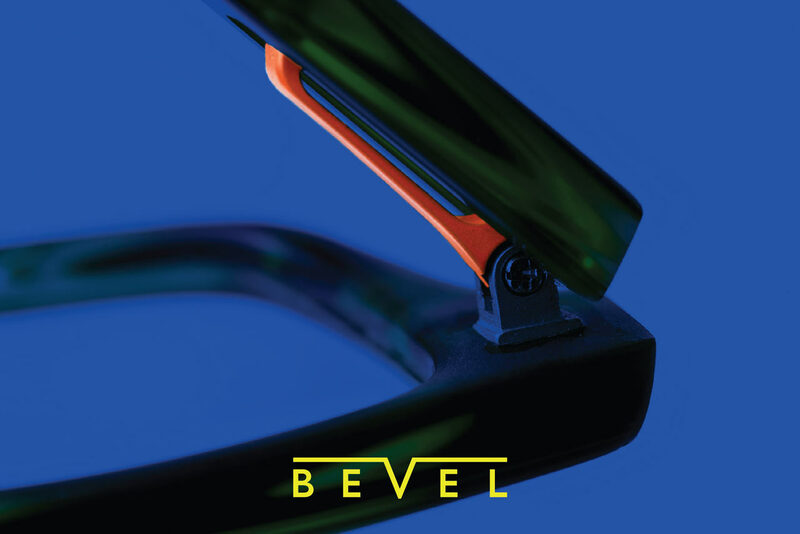 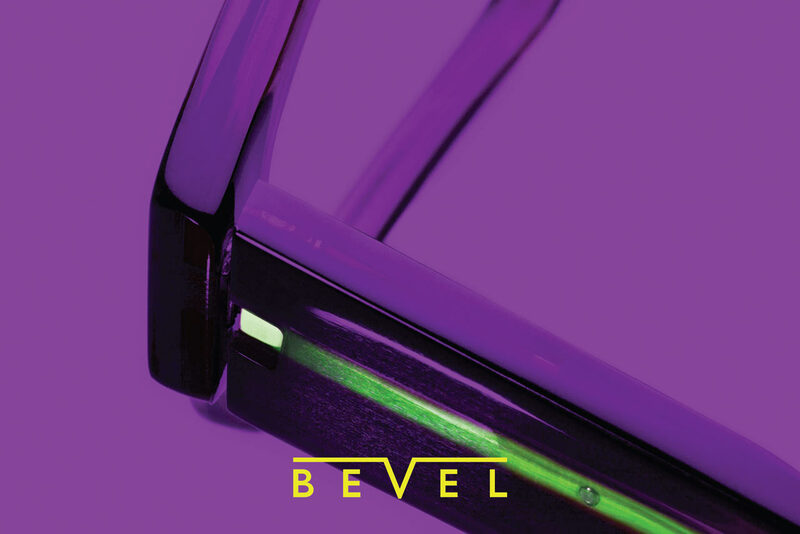 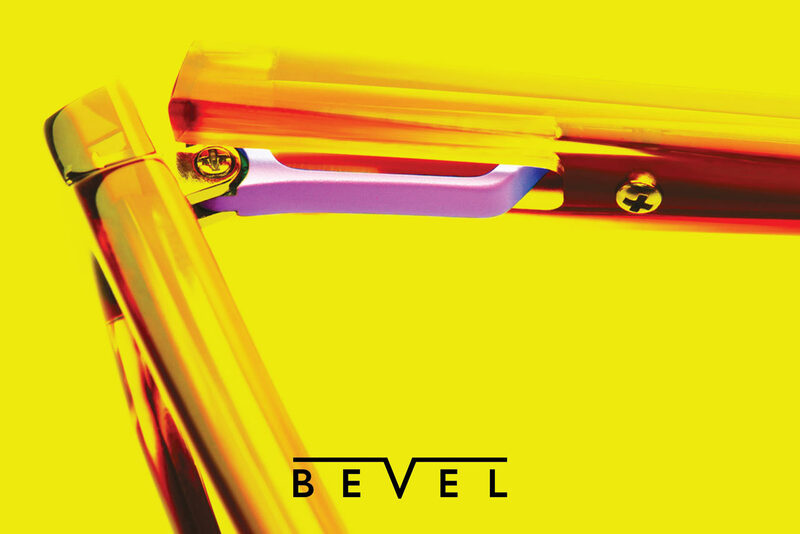 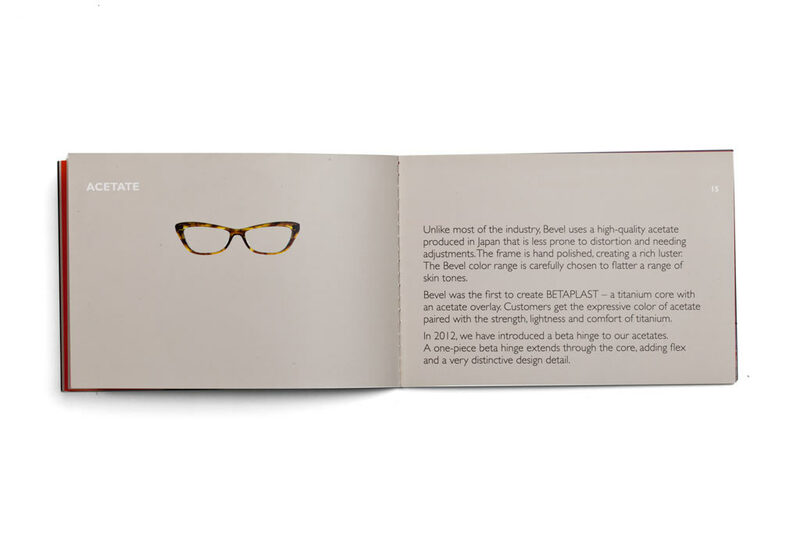 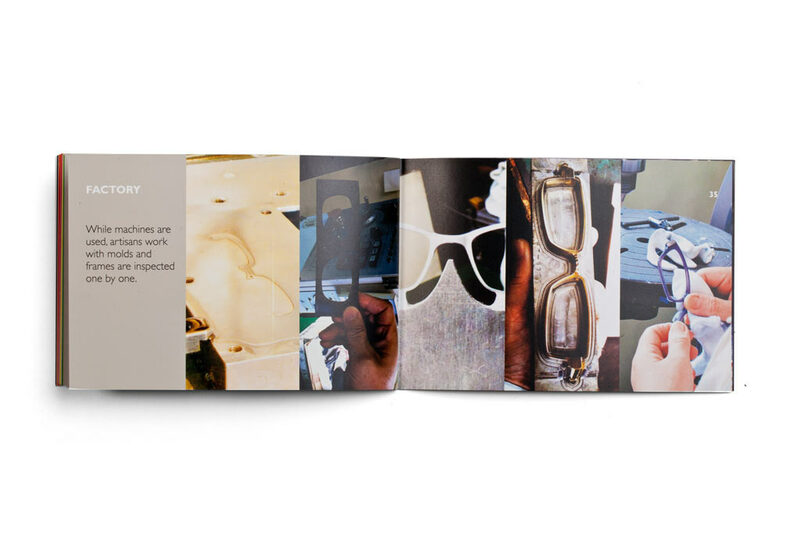 Bevel is a fast-growing, high-end eyewear company. 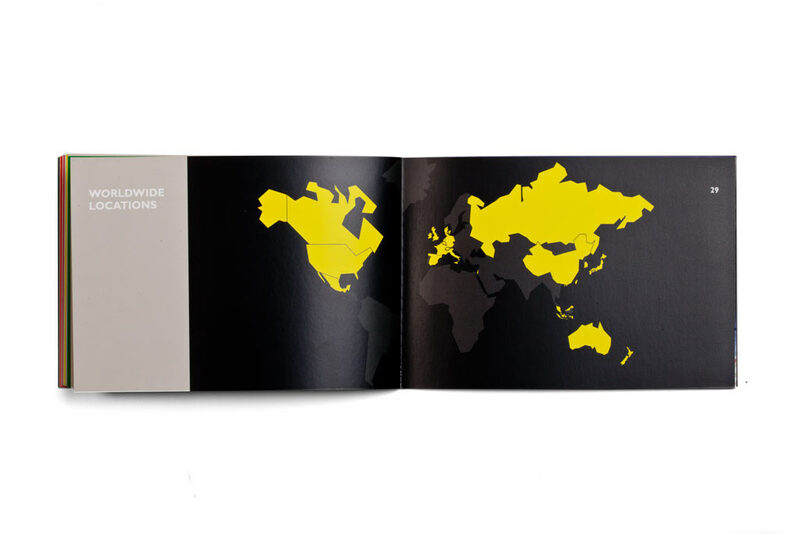 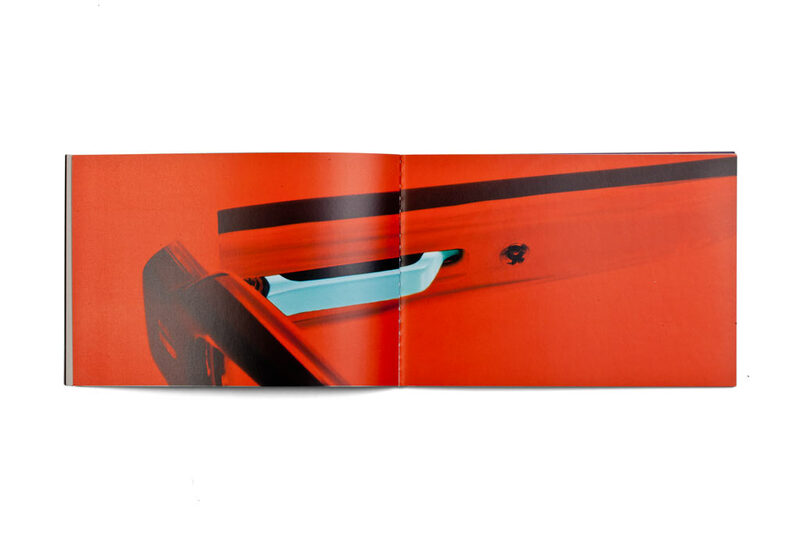 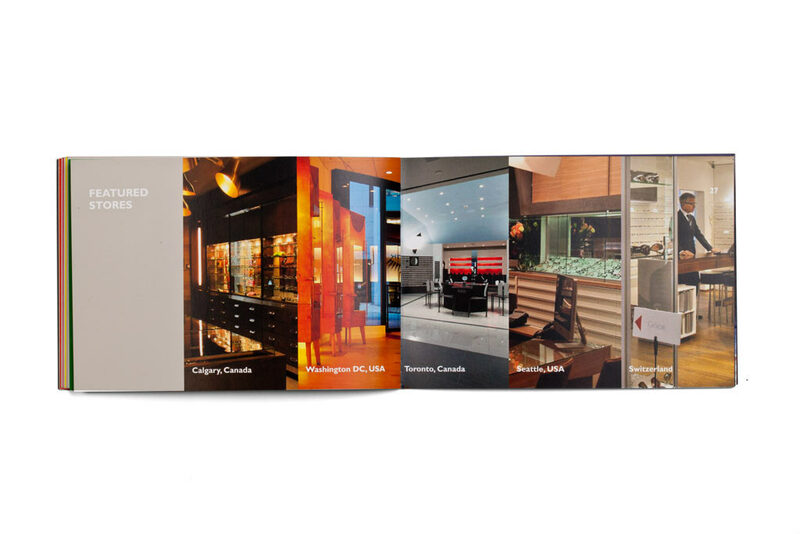 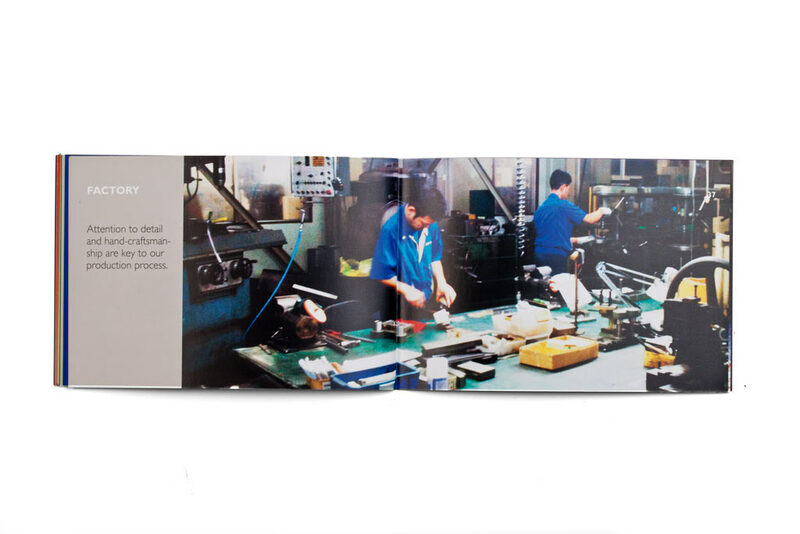 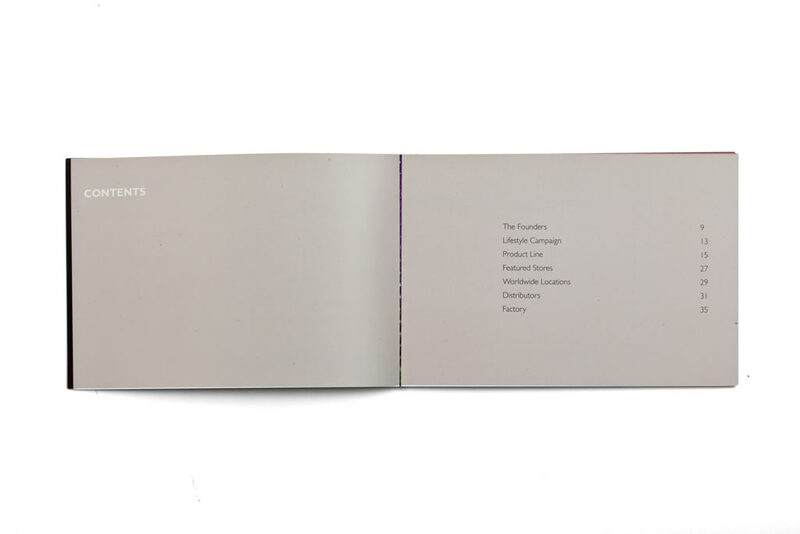 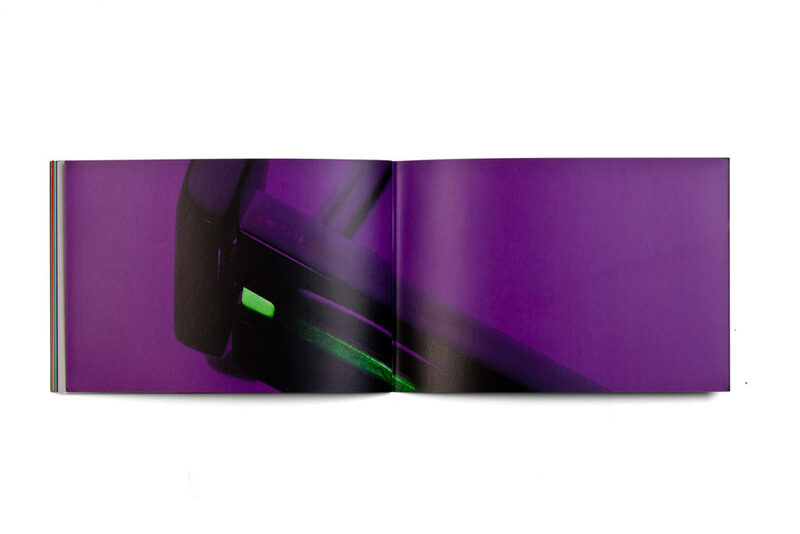 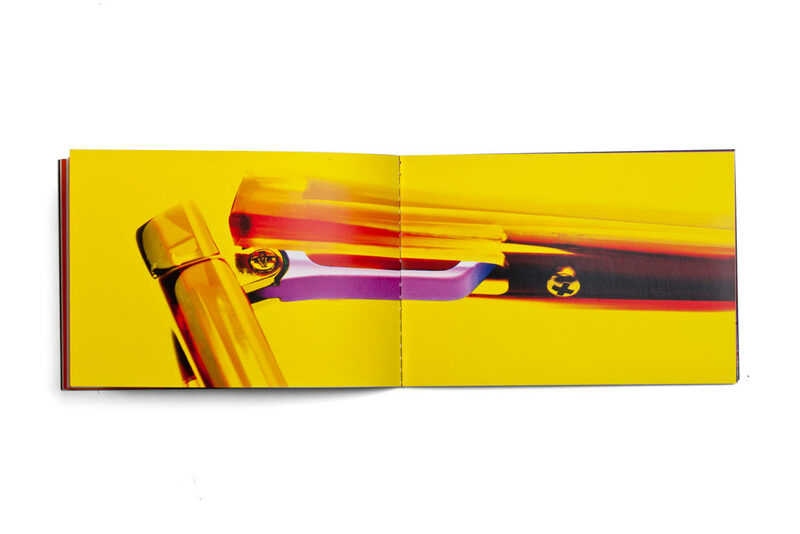 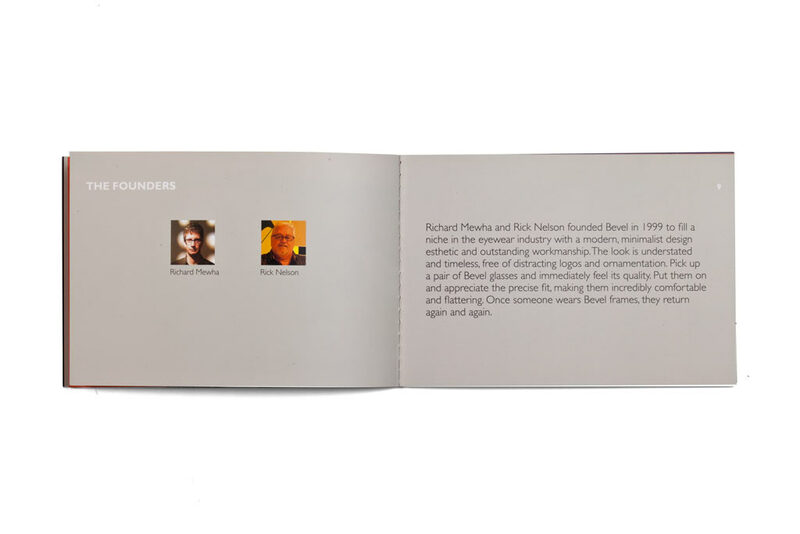 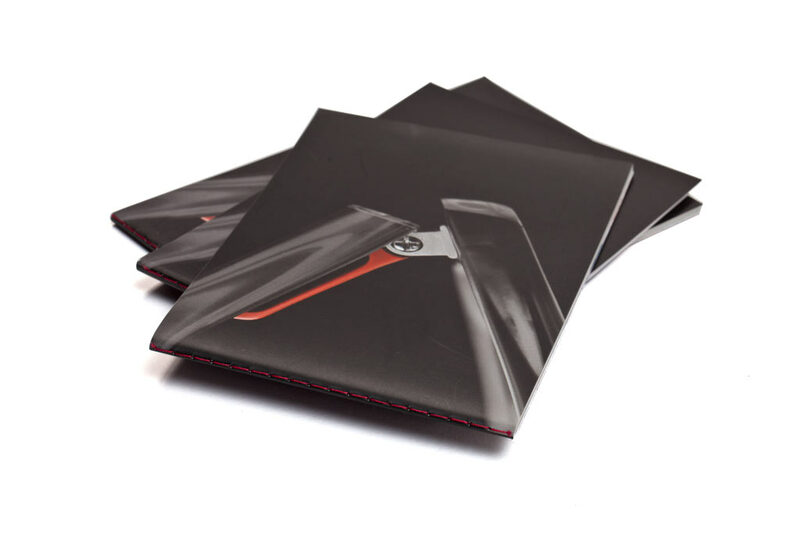 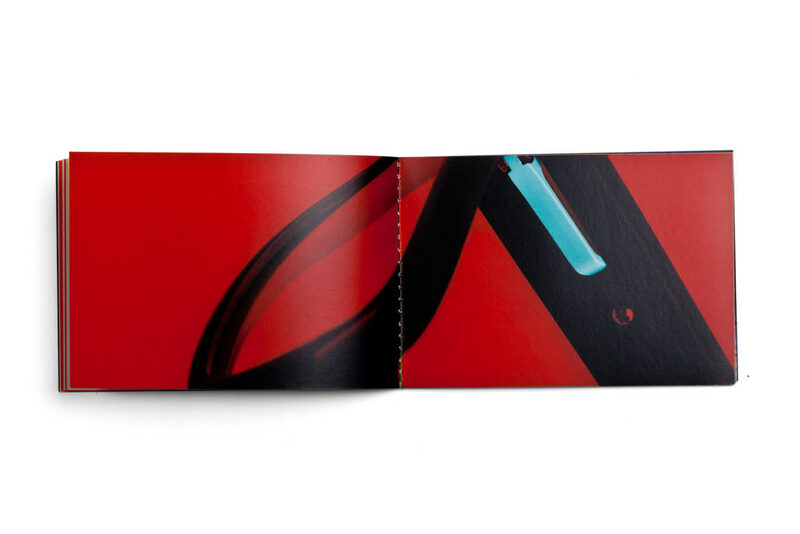 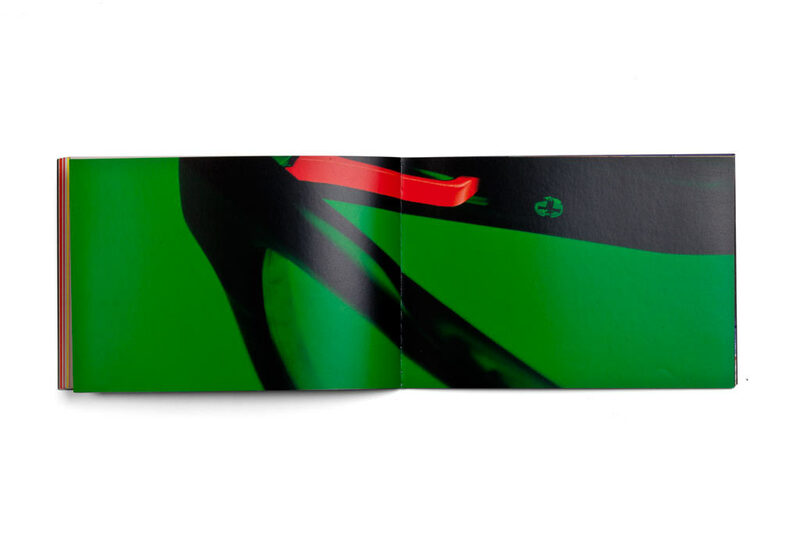 designwajskol began with a complete redesign of its identity and handles all communication; catalogs, in-store graphics, social media, trade show stands, website and on-line experiences. 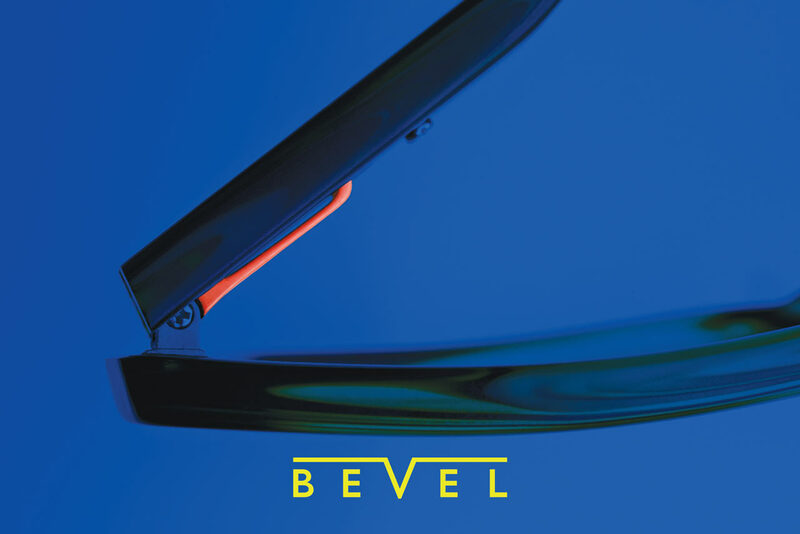 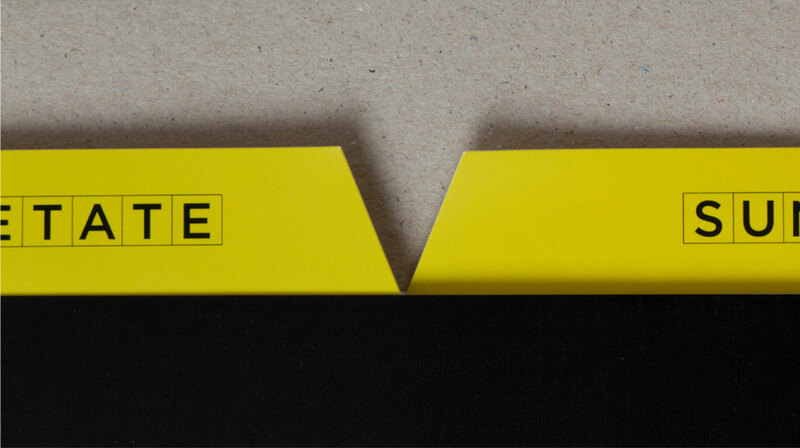 The "V" in the center of the company's name can be read as an upside down "nose," and the logo emphasizes the precise nature of the word "bevel."